Upper Extensions – Capital Building Contractors are second storey extension specialist builders located in the Melbourne suburb of North Balwyn. We operate from our inner eastern location as far out as Bayside suburbs in the south and Craigiburn in the north. We also regularly build extensions in the inner west. For 12 years, Capital Building has been operating as a specialist, second story, extension builders in Melbourne. As such we can help answer any questions owners have regarding building an upper extension. The key ingredient to this specialisation is the in-house design team of building professionals. They understand the structural and aesthetic requirements and all the costs. Capital is also ground floor extension specialists enabling our clients to make the wisest choices about extending, the costs involved and the final outcome on lifestyle and your homes’ value as an investment. 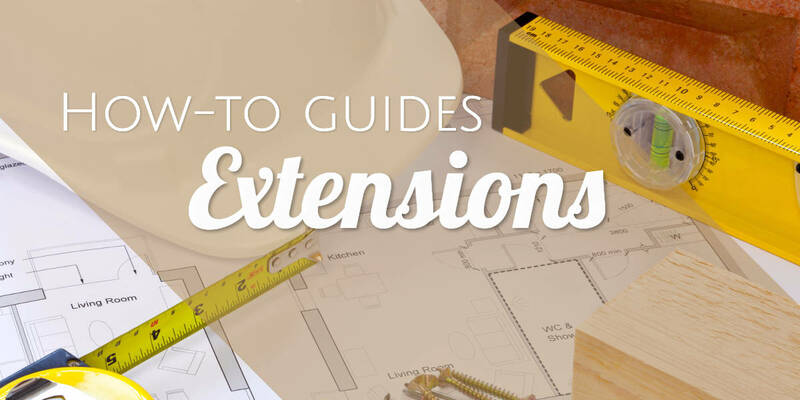 The reasons for and advantages of an upper or second story extension are many. The main reason for building upper additions is to create new bedrooms and additional living areas for the growing family. Also for saving limited backyard space or room taken up by ground floor extensions are important considerations for the upper extension. The cost of going up per m2 is about the same as for ground floor extensions. On sloping sites, they can be cheaper. The stairs and scaffold are the only real difference, 10K on average. At the time of writing this article, upper extension costs start in the low 100K bracket and work their way beyond 250K, say for two bedrooms, a living area and bathroom. Logistics of going up are also favourable. In most cases, home owners can still live downstairs while upper extensions are going on. Not having to rent other premises during the build can save owners a lot of hassles and at least 10K rent on your average 15-20 week building project. The downside is the dust, mess, noise and disruption of the building works for a few months. Extension clients are often surprised to learn that almost any home can support a second story extension. Weatherboard, brick veneer or double brick homes are all suitable candidates for a second story extension in Melbourne. Thinking of building a second story or ground floor extension? Wanting to do this on a budget? Want to deal with a builder who can handle the whole process from design, permits, build and timely completion? If the answer is yes, give us a call for a no-cost consultation.